Hostaria Al Vecio Bragosso. 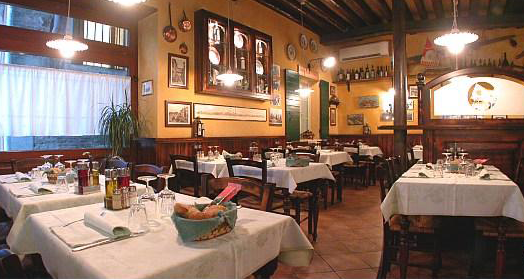 Seafood restaurant in Venice. Fish, and more fish. 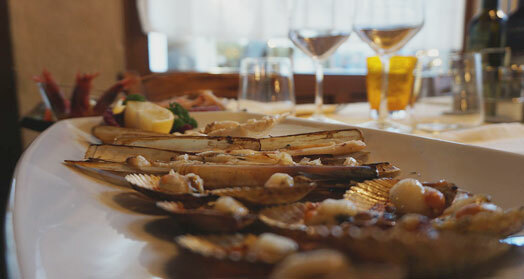 At Osteria al Vecio Bragosso the wonderful sea product comes in many variations, always giving the best of itself. 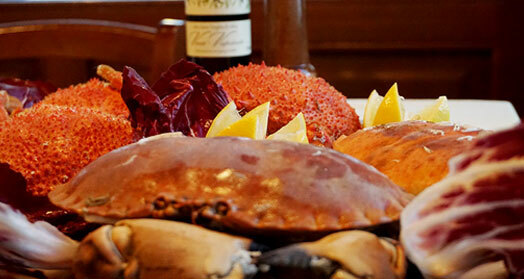 A delicacy that takes shape in high-level dishes while always keeping an eye on the quality. All in a very special context where hospitality combines professionalism in a winning partnership. Here everything has the flavor of the seafood life from the recipes offered to photos on the walls, to the objects on display. A succession of deep emotions awaits guests arriving in this very typical place, where the heart is inevitable. 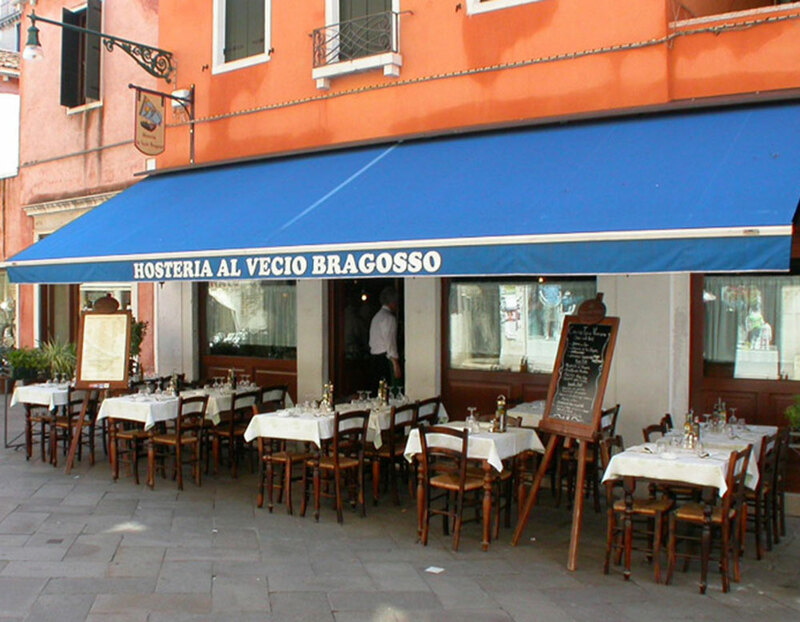 It takes its name from the typical boat used by Chioggia fishermen until the first postwar period, the so-called “Bragosso”, this delicious Venetian venue. 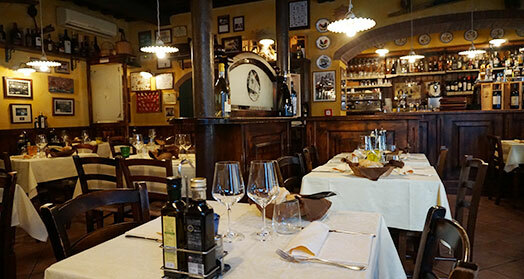 Yes, because the owners Carlo and Giuliano have been able to recreate the atmosphere of the old fishing boat and the world around them perfectly in the atmosphere, in the furnishings and in the style. 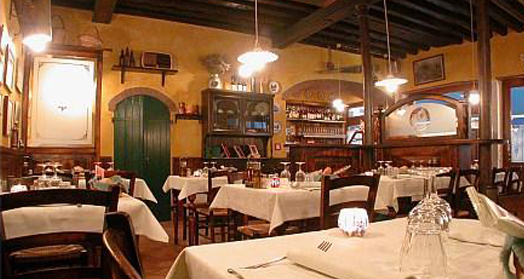 The Osteria Al Vecio Bragosso is a place to live, to discover, to savor in a crescendo of emotions. The photographs, the pipes and all the curiosities shown are the authentic ones, as well as the ex-vote of the fishermen, that is, particular wooden tablets (toll) where the fears of the sea, back home healthy and safe after they avoided the danger, they did To reproduce what happened. And so, in a typically Marines environment, warm and welcoming, it is nice to give in to the precise and impeccable service by a friendly staff and always available to meet any kind of request. It feels comfortable, pampered and spoiled from the beginning to the end. Well know the many regular customers who come back with great pleasure in this beautiful inn to enjoy a tasty and surprising cuisine where he is the only and undisputed sovereign: the fish. 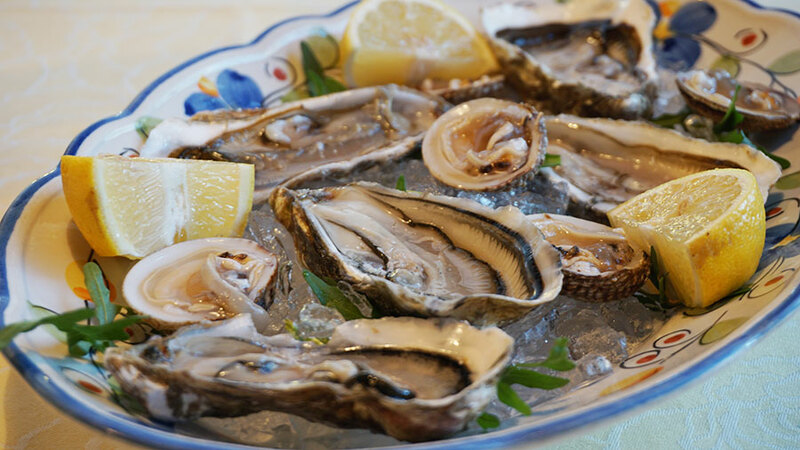 All the dishes revolve around this extraordinary, versatile and genuine son of the sea. Al Vecio Bragosso comes fresh to be transformed into wonderful creations that, while maintaining a strong bond with tradition, know how to renew and indulge in some happy raids in modern. There is only an embarrassment of choice. 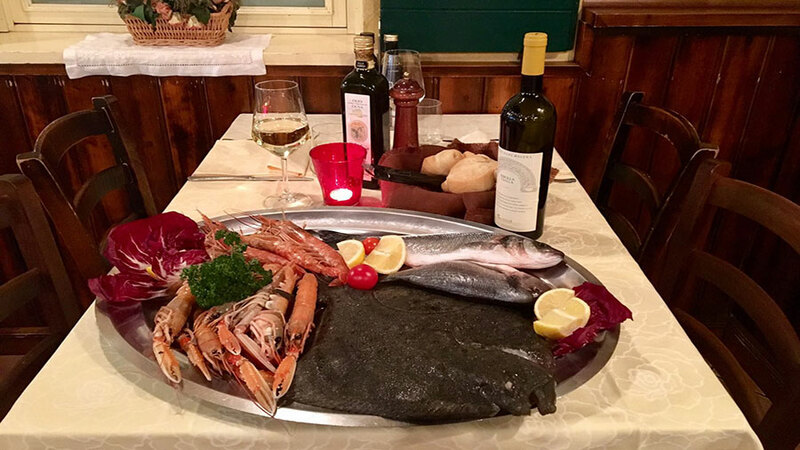 Appetizers make triumphal overture: raw scampi, oysters, sea truffles, sea bass carpaccio, tuna, swordfish, orange, salmon, orange granceol and lemon, scallops, chapels, polenta pads, sardines in sore and Stuffed cod. The delicious palate of the palate is prepared to taste the first dishes, one of the best of the other: scallops and porcini, radicchio crustaceans and scampi, spaghetti with black cuttlefish, rock, tuna sauce, fish risotto, tagliolini alla Granceola, until you find respectable recipes such as brago-style daisies (fish-filling ravioli), oysters and leeks, or a rich fish soup. The creation of our specialties are every day in continuous progress and creativity, to fully satisfy the palate and the needs of our customers.. 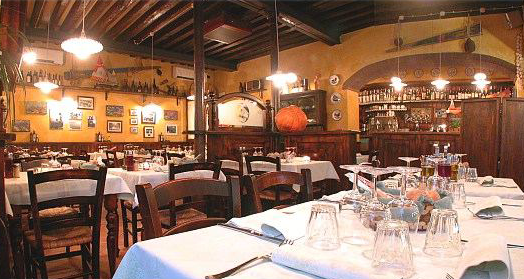 It is a meeting of scents and aromas that vibrates in a harmonious orchestration of flavors leaving happily satisfied. And the second courses are already inviting them to taste in a variety of delicacies ranging from mixed fish grates, to various types of fries such as molecules, tuna, cut, shrimp and prawns, oranges, Sole or seabed to the irons, seasoned with seasonal vegetables, topped with toasted onion biscuits, enriched with balsamic vinegar to pass to the delicious grills in the oven or grill. 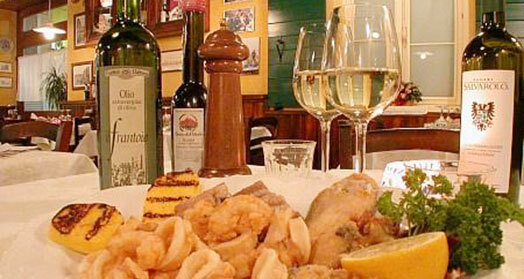 Do not forget exquisite typicality such as codfish, cuttlefish with polenta and grilled eel, fried or damp. Dulcis, in short, does not miss the soft pies of the house, which is best expressed in coconut, with carrots and radish, but does not go out of giving sublime moments with a velvety sweet to the spoon. 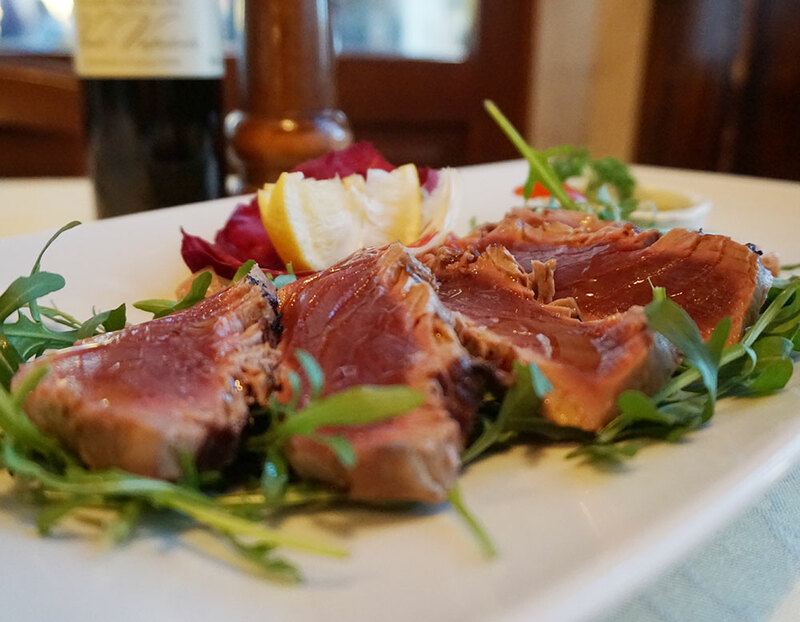 All skillfully created by skilled chef Claudio Rossi, Michele Cecalupo and Fabio Agostini. There is no lunch or supper that you will not be accompanied by a good wine. 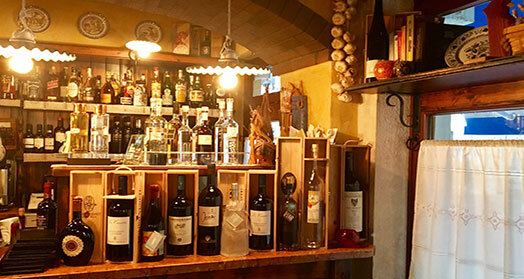 And even in this case, the innkeeper lacks appeal: our professional sommeliers are able to advise the right pairing. 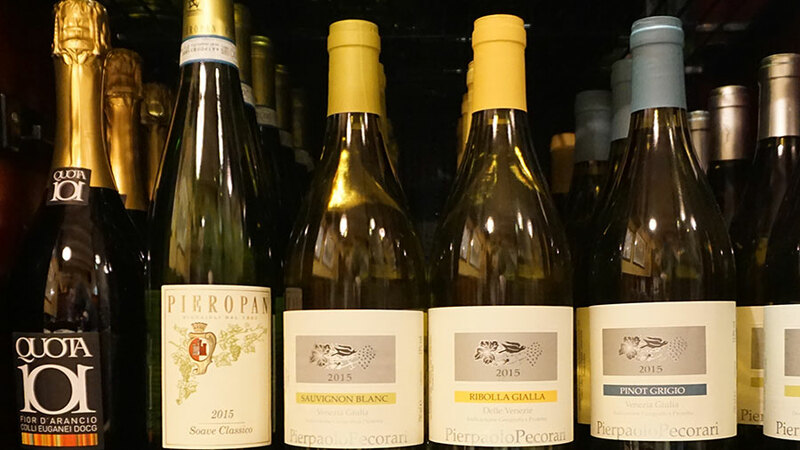 The nectars range from the classic Friulian wines of the Collio, to fruity wines of the Venetian, to the best national labels. 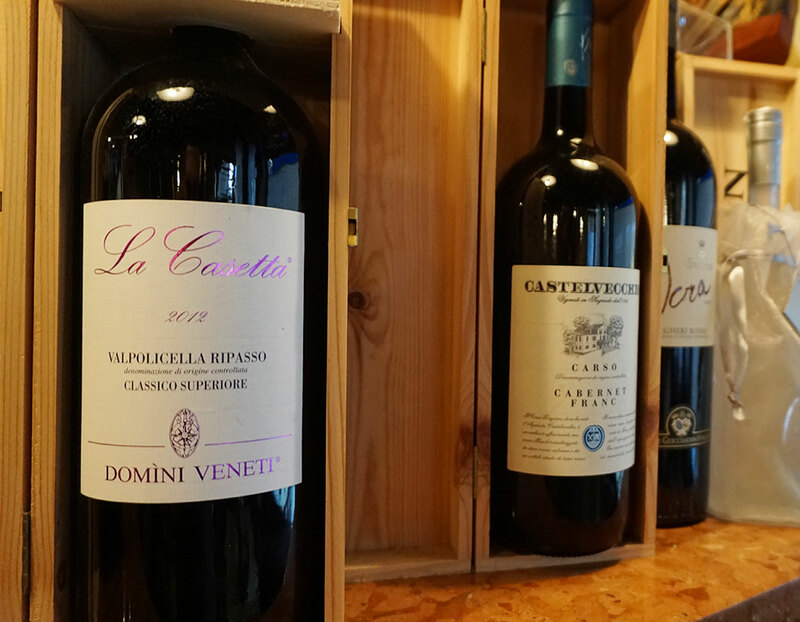 In short, a wide assortment for all tastes, including excellent grapes. 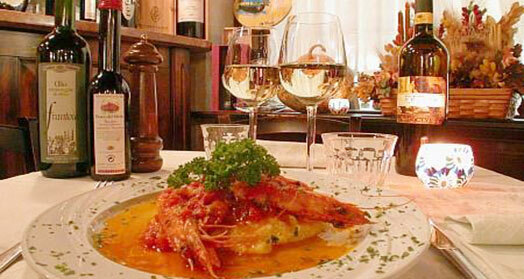 If someone does not appreciate seafood, no problem, Al Vecio Bragosso has also thought of this. 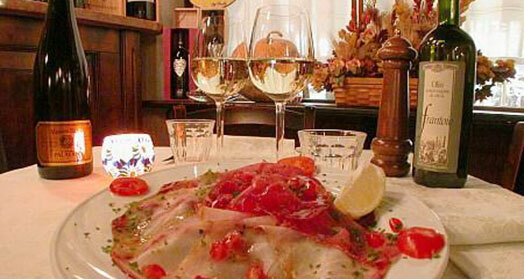 Indeed, antipasti, meat and other ingredients are often proposed in the Italian tradition. 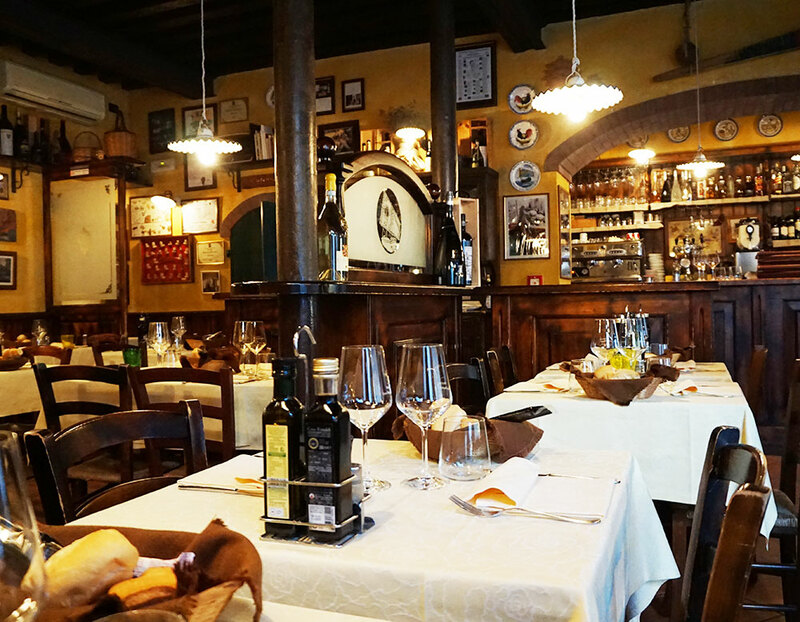 And between a fork, a sip of wine and a chat with the waiters Alberto, Germano, Enrico always ready to meet the needs of the guests under the supervision of the owners, time runs smooth while Venice is out waiting for her Timeless and serene charm. 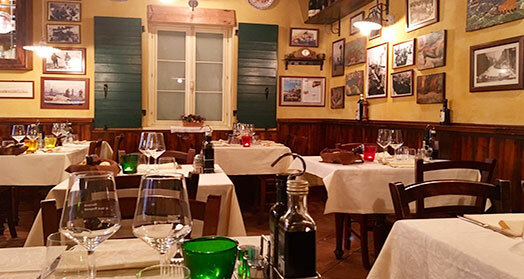 Located in a large tourist area, it is near the Santi Apostoli field in Strada Nuova, and it is very easy to get to the Hosteria Vecio Bragosso. And even easier it is to enter for a culinary parenthesis. 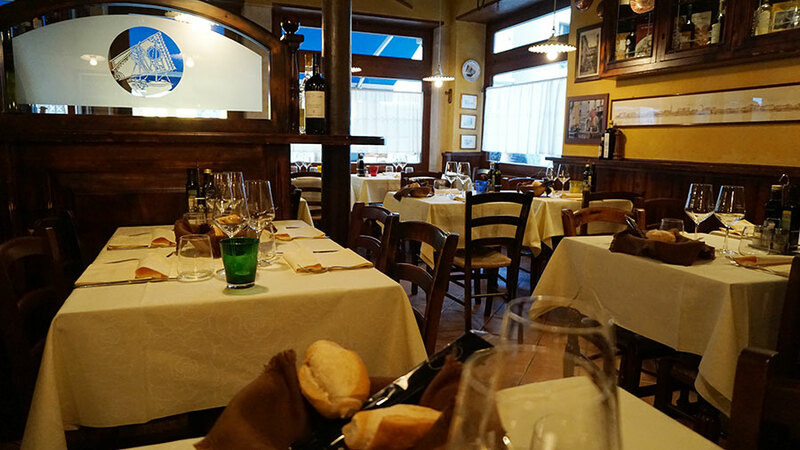 Ideal for a lunch with friends or for a romantic evening with delicious delights, it is the perfect setting for banquets or business dinners. The restaurant is always open every day. 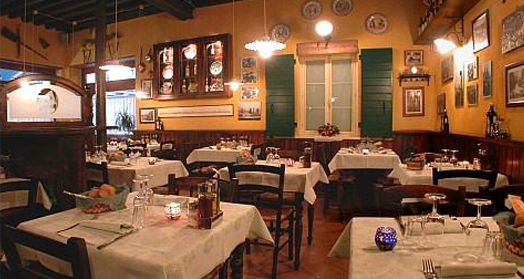 Open from 12 to 15 and from 18.30 to 22.30.